1. 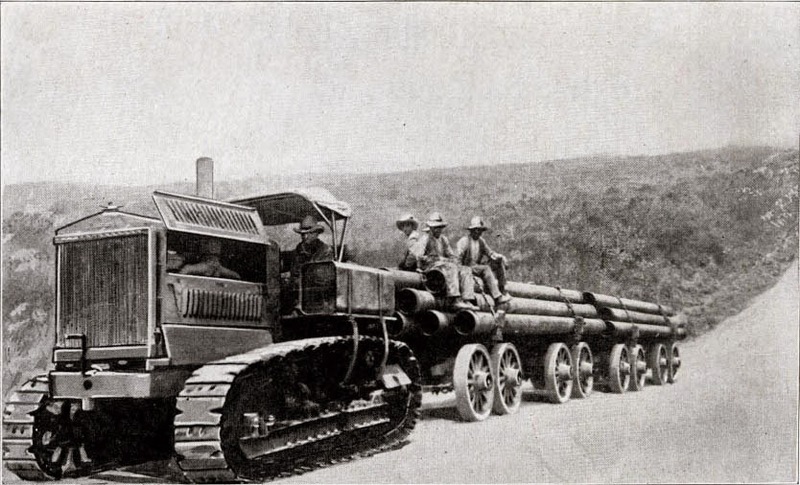 The history of the North German Lloyd Company: My grandfather worked for North German Lloyd for many years, as a machinist, going back and forth from Germany to New York and other places around the world. 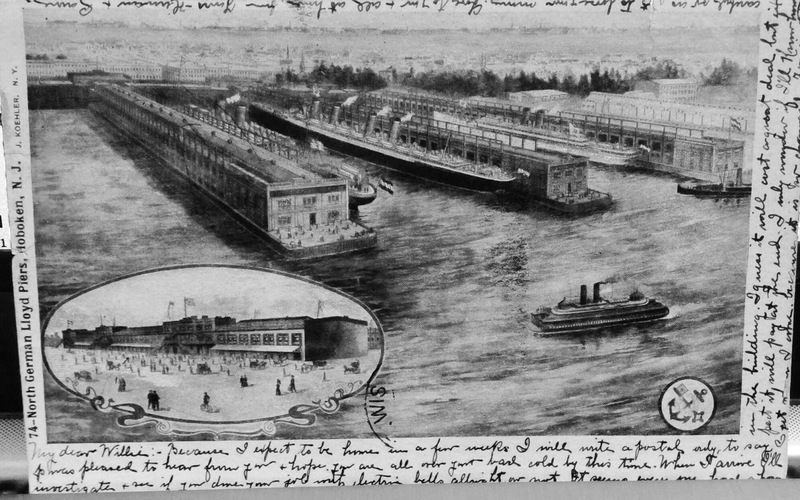 Here are the NDL docks in Hoboken, New Jersey. 2. 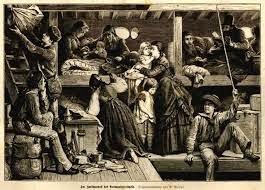 The process of emigrating to America -- what it took to get there, what shipboard life was like (especially for those who traveled steerage class), what was in store for those who made the trip. 3. The history of many places: one of my favorites is the history of Jamaica, New York, where two branches of my family lived since the mid-1800s. 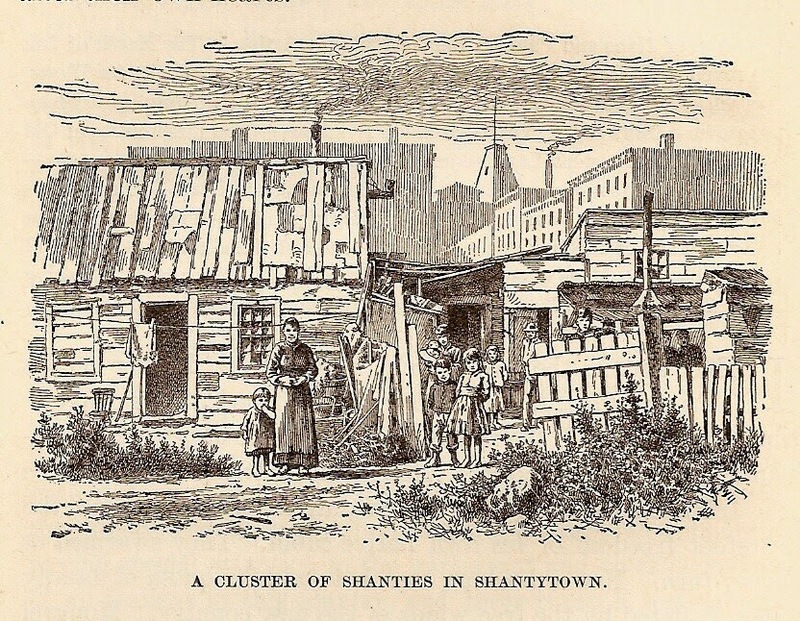 I was surprised to learn that many new arrivals wound up living in "Shantytown," a bleak place indeed full of rickety, make-shift shelters. My great-grandfather George Siegler spent time in a Shantytown. 4. 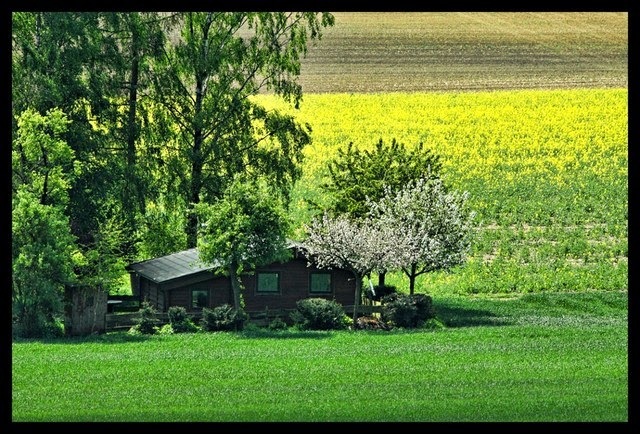 The geography and history of many places in Germany that I'd never heard of -- the little farming villages of Erkeln, Lesum, and Burgdam, other towns such as Nienborg, Oberglogau (in Silesia), and Lohr. 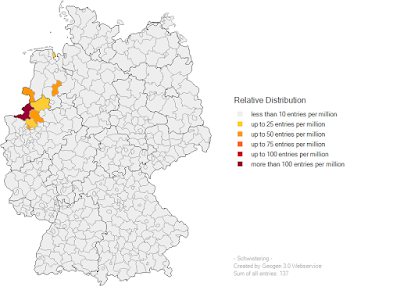 I've also learned the history of Hannover, Goettingen, Bremen, Bremerhaven, and other larger cities. 5. The role of the Union Navy in the Civil War. 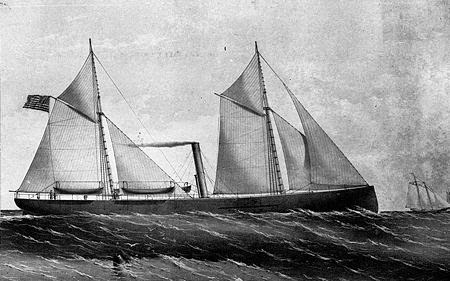 My great-grandfather, Joseph Ortmann, served in the Navy on several ships, including the Hibiscus, shown below. 6. 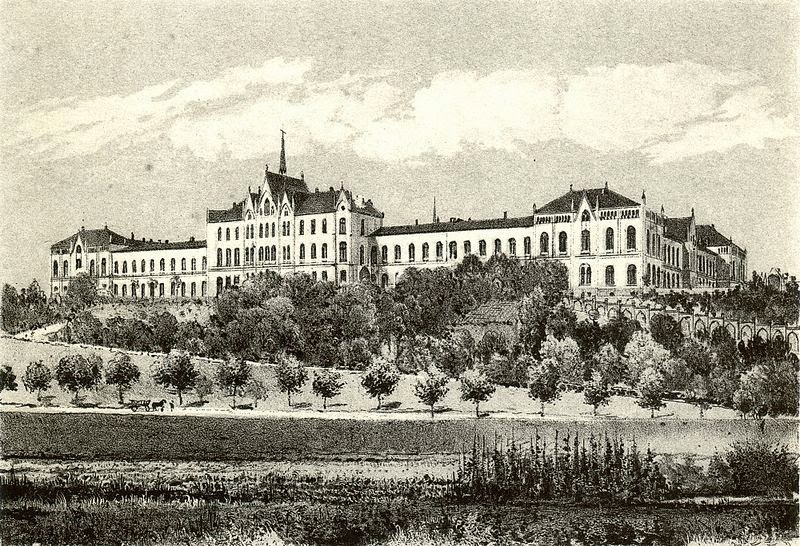 The history of the "lunatic asylum" attached to the University of Goettingen. My great-grandfather died there in 1896, and I was fortunate enough to discover a book written by the founder of the hospital, who was still the director when my g-grandfather was there. 7. The stages, progression, and social consequences of syphillis in the 1800's. Not something I had anticipated having to learn about. 8. 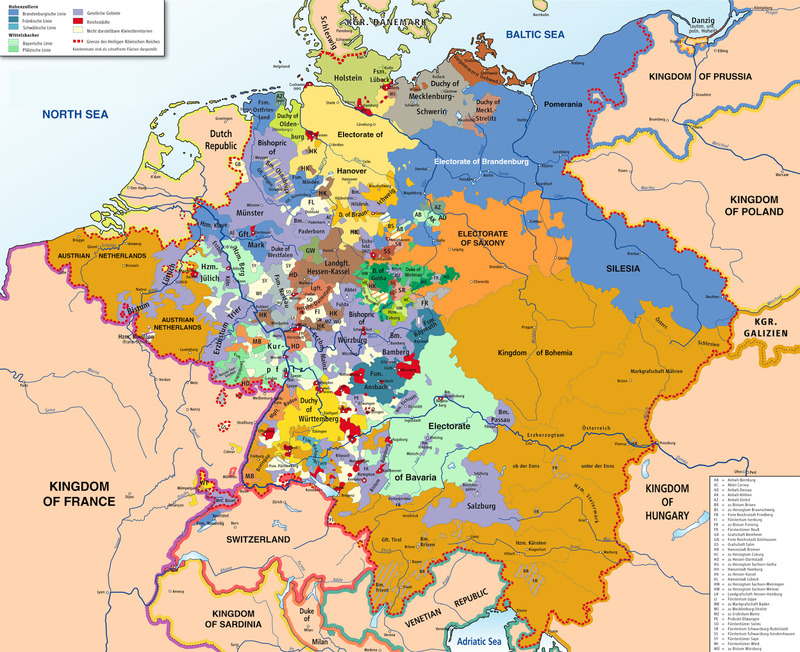 Marriage customs in Germany in the 16th - 19th centuries. Other kinds of social interactions, occupations, and so on. The guild system. Fascinating. 9. 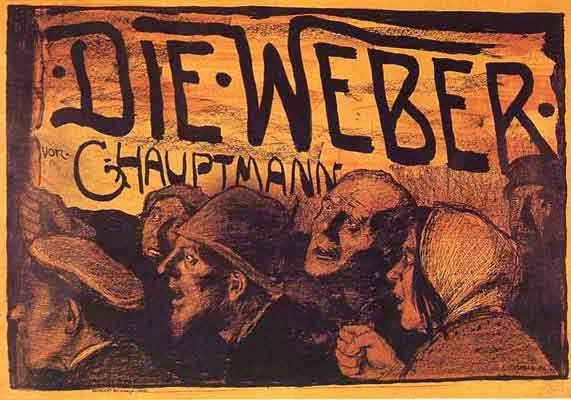 The Silesian weavers' revolt of 1844. My great-great grandfather was a master weaver at that time, so that bit of history was very personal. Again, I found an excellent book on the history of that event. Illustration from a 1927 film about the events. 10. The workings of Gulf Oil company in Tampico, Mexico. My great-uncle spent a year there managing the commissary. 12. The fascinating history of the migration of my mt-DNA haplogroup, the U4's, to Asia and then to Europe. My Siberian heritage! Well, I could go on forever, but that's plenty for today. What things have you learned about as a "side benefit" of genealogy? It really is amazing how researching our family history can teach us so many new things on so many different subjects.